Please use Chrome or Firefox browsers for online ticket purchasing. 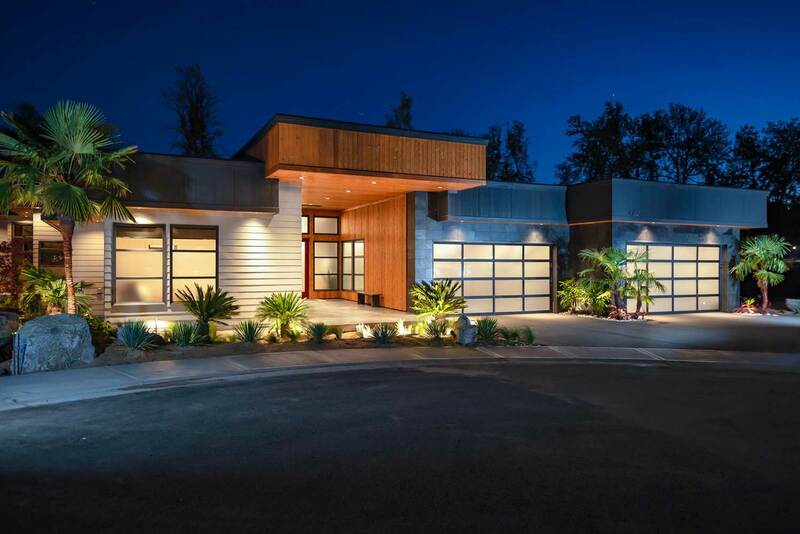 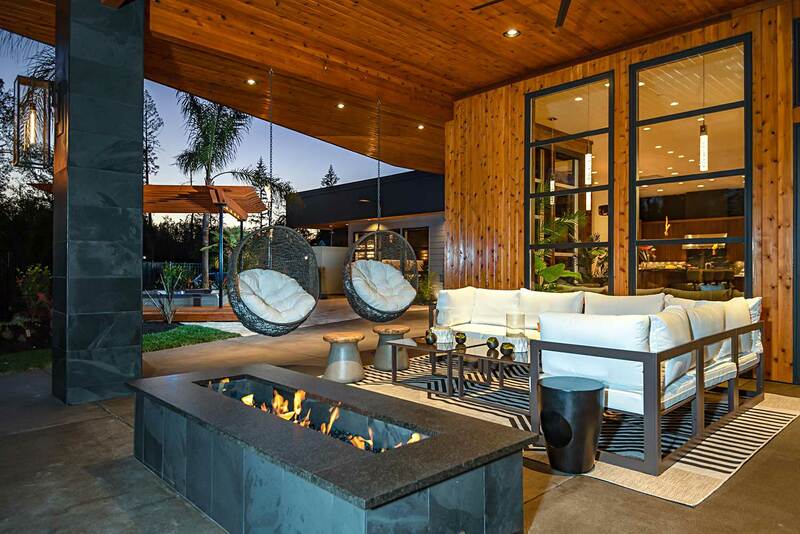 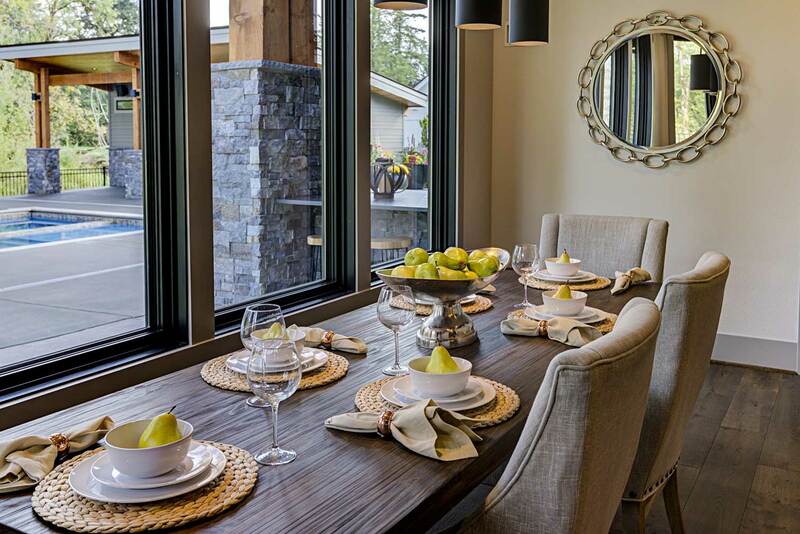 Introducing the 2019 NW Natural Parade of Homes. 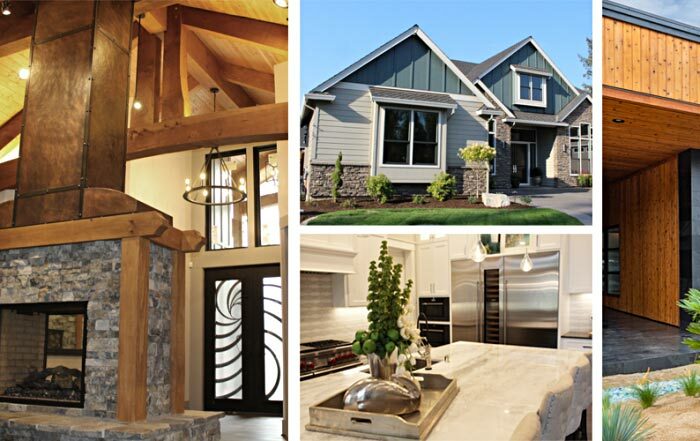 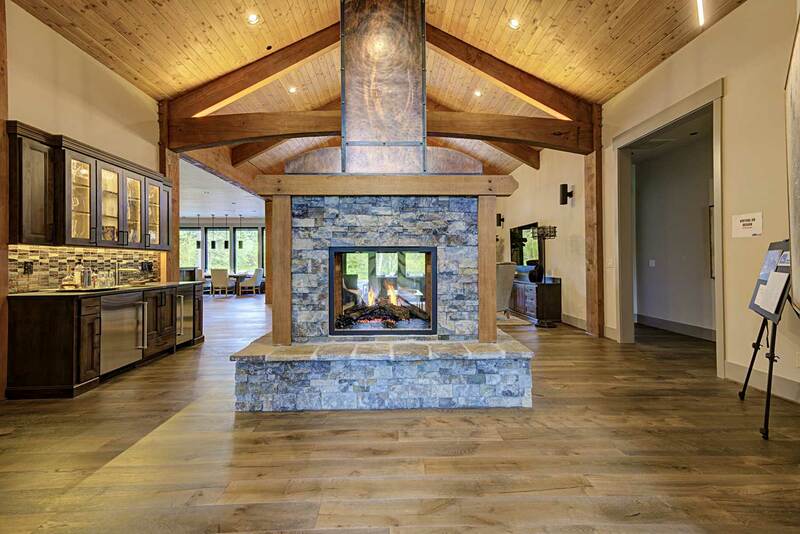 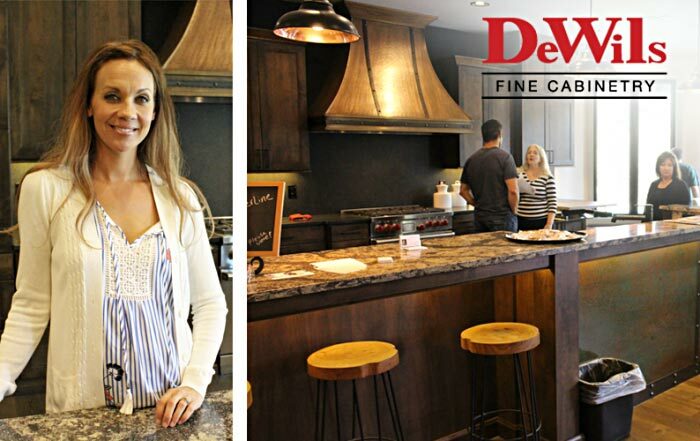 Featuring luxurious Camas ridge homes with breathtaking views!